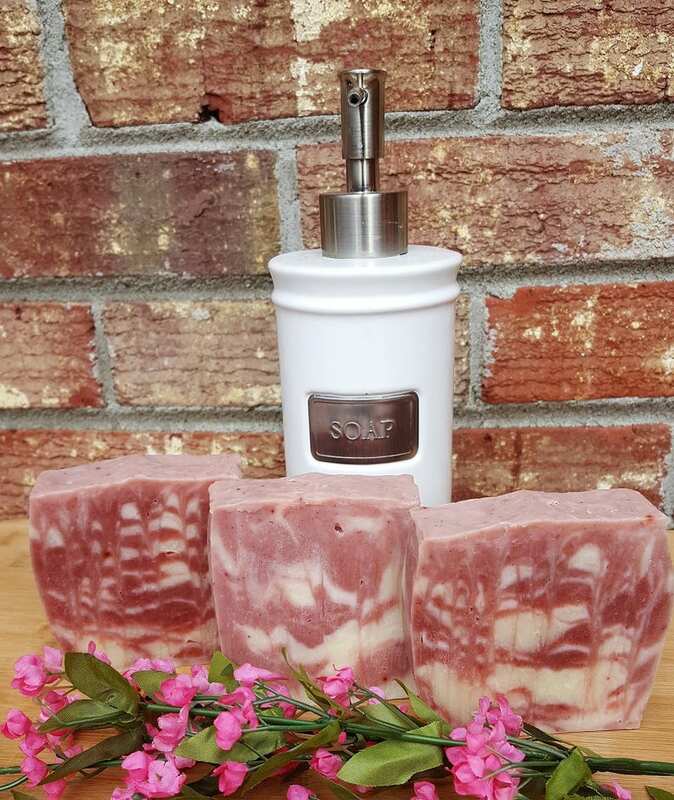 Rose Geranium Natural Body Soap is a fragrant soap and smells amazing. Rose and Geranium are wonderful oils for the skin. Geranium works great for balancing hormones. The Olive Oil and Coconut Oil are great for moisturizing your skin. Kaolin clay another ingredient is used as a skin detoxifying and cleansing agent. The clay contains high content of silica that helps in removing the dead skin to make it regenerate. This soap is handmade with a combination of oils, kaolin clay and essential oils. 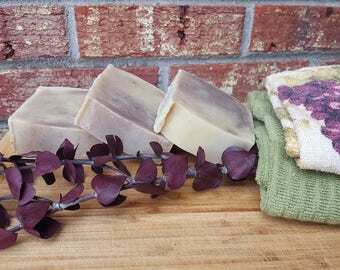 Wash your body with nicely scented all natural soap. Ingredients: Olive Oil, Coconut Oil, Kaolin Clay, Madder Root, Rose and Geranium Essential Oil.